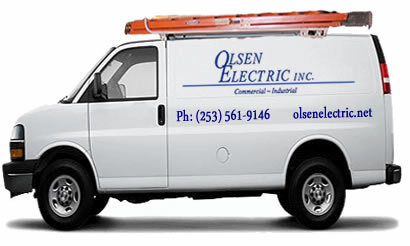 Home | Olsen Electric Inc.
Delivering superior results with unmatched performance. Olsen Electric Inc. delivers a wide range of electrical construction services to Washington State and surrounding markets. Our mission is to provide unmatched client service, competitive pricing, exceptional quality and dependable management through all phases of construction. Through early attention to detail, driven by accurate analysis and design, Olsen Electric leads the industry in quality and safety. 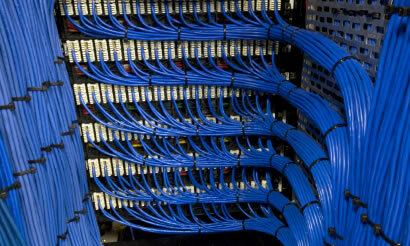 Our experts ensure you have selected the best contractor for your project. 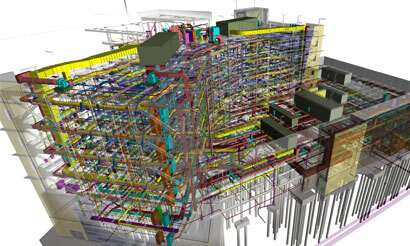 We deliver complex electrical construction projects with cost and schedule certainty by using advanced technology tools and value engineering. Olsen Electric designs and installs audio/visual, security, and voice/data systems for clients with critical performance needs. Site lighting surveys, power monitoring, and 24/7 services are ways we keep our clients powered-up and energy conscious.